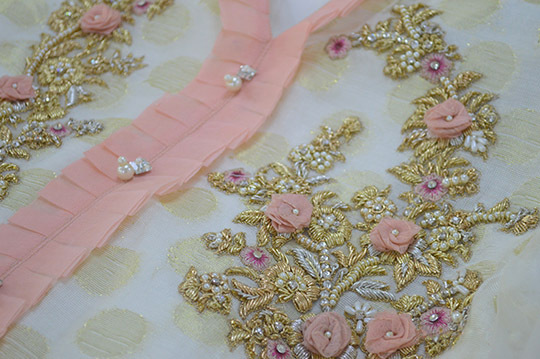 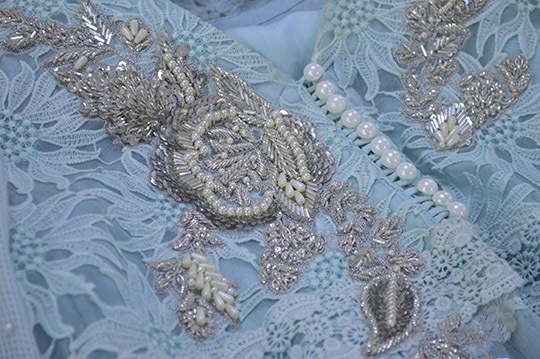 Mirusah introduces their new ready-to-wear embellished Eid formals in time for the festive season. 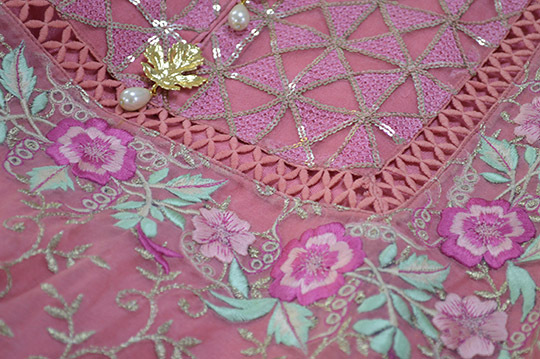 Available exclusively at their online store at www.mirusah.com/, the label is proud to launch their range of lace embroidered fabrics with detailed sequined and beadwork. 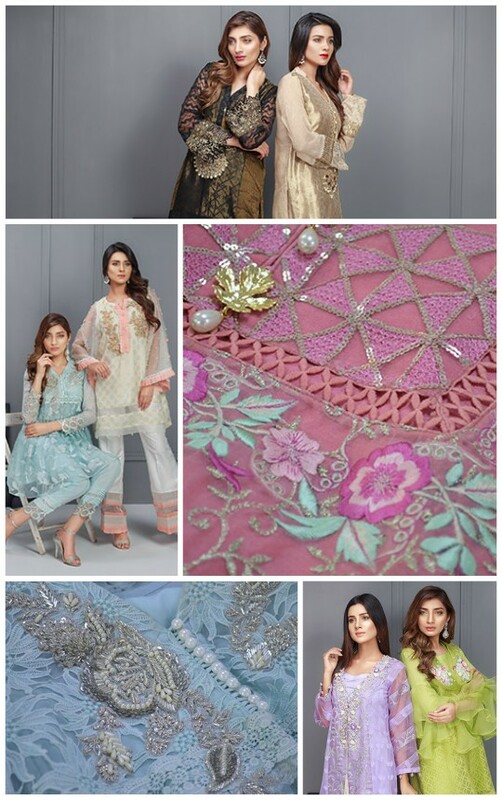 Encompassing a broad palette of summer hues for day wear and touches of gold and silver for a festive sparkle, Mirusah plays with modern cuts, organza ruffles and pearl finishing in their Eid series. 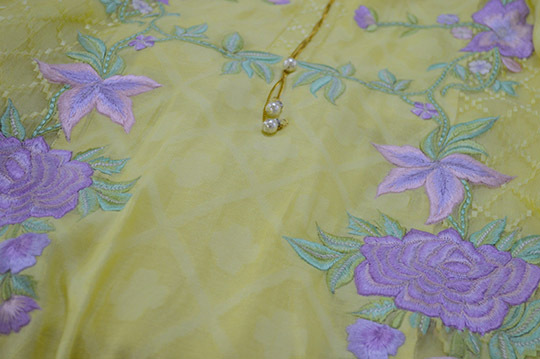 Take a look at the full look book below, now available for orders in time for Eid on their estore at www.mirusah.com/. 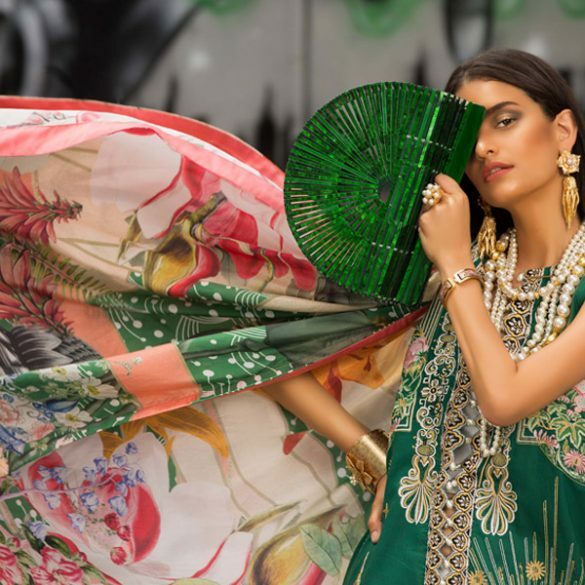 Exhibition Hit List: Easy Breezy Eid looks by Ansab Jahangir You'll Totally Love!